Every month at our E-CSLIT meetings, we highlight our board’s virtue of the month. 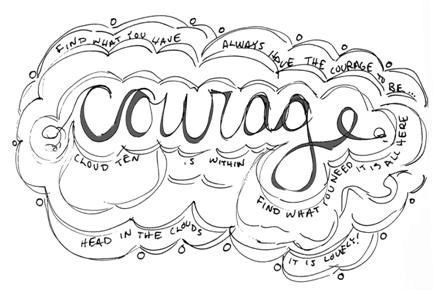 This month’s virtue is COURAGE. At the beginning of each E-CSLIT meeting, Michael Consul gives a short speech about the monthly virtue. Here it is below for your reference. Feel free to use, copy, print, adjust, edit, review. For example, you could retell it to your class, email it to your friends, take exerts out of it to share with others, find quotes within it to tweet…….basically whatever you want……….it’s yours. Enjoy! First off, happy new year everyone. 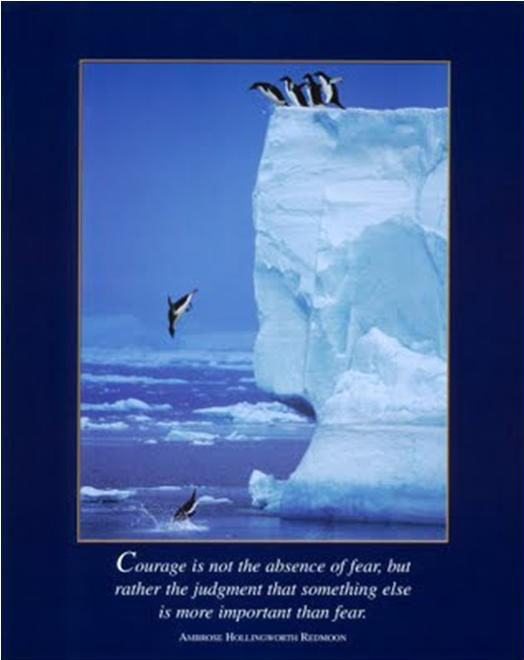 This month’s virtue is courage. So what is courage? Well let me show you some pictures of what courage could look like. 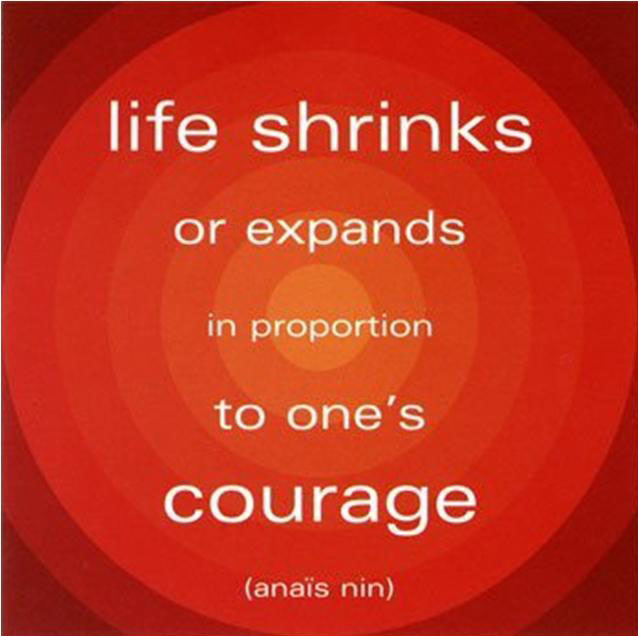 Many philosophers have identified courage as the greatest of all virtues since it takes courage to sustain all others. For example, in order to be a peace-maker (November’s virtue), it takes courage. In order to uphold justice (April’s virtue), it takes courage. 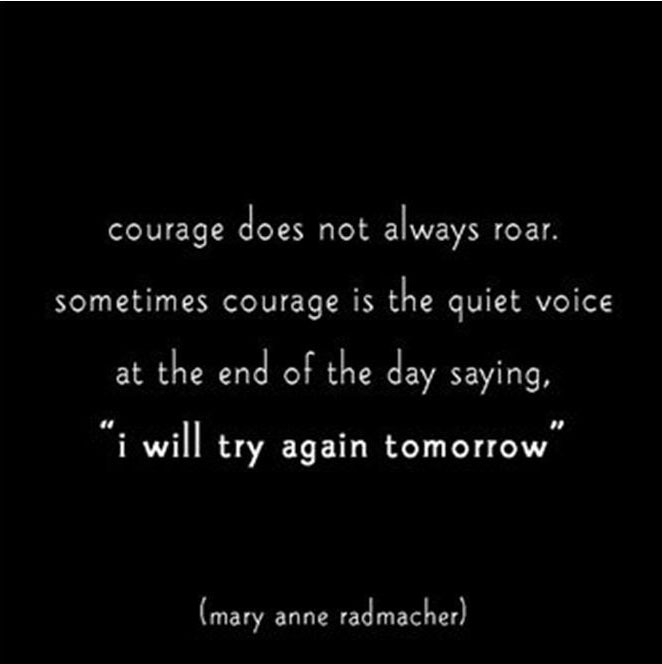 Any many times to really truly love someone (February’s virtue), it takes courage. So what is courage? 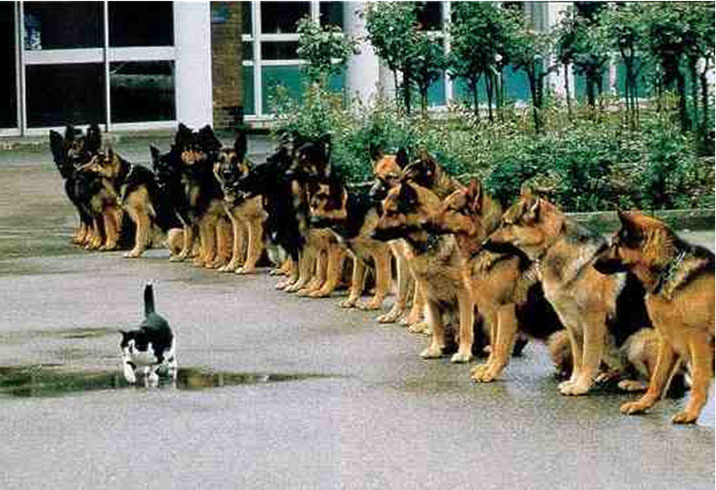 Some people think that in order to be courageous you need to be fearless. 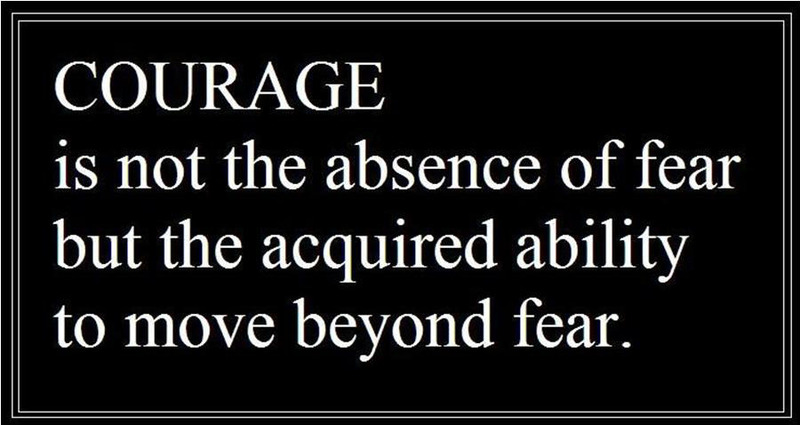 But this isn’t totally right….because courage isn’t really the absence of fear, but it’s the ability to act in spite of fear. Let me read you this quote: Courage is not the absence of fear, but rather the judgement that something else is more important than fear. What’s more important, being a peace-maker or my fear? What’s more important, upholding justice, or my fear? What’s more important, showing someone how much I truly love them, or my fear? Because remember, courage is not the absence of fear, but rather the judgement that something else is more important than fear. 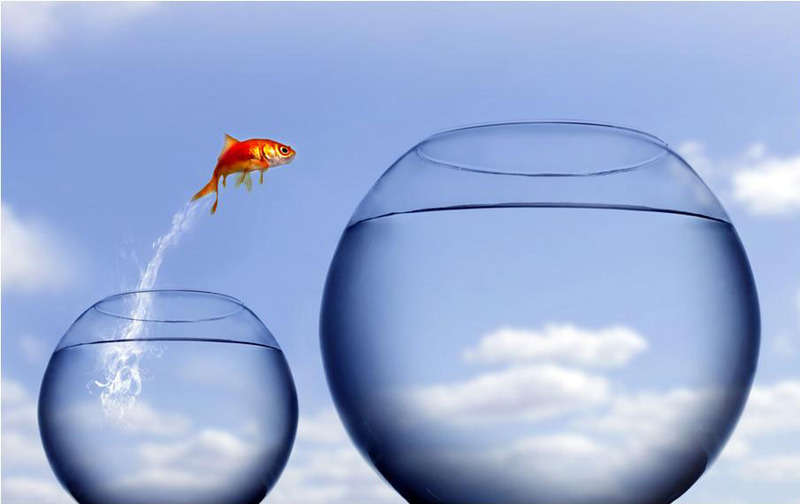 Our put in another way, courage is not the absence of fear but the acquired ability to move beyond fear. 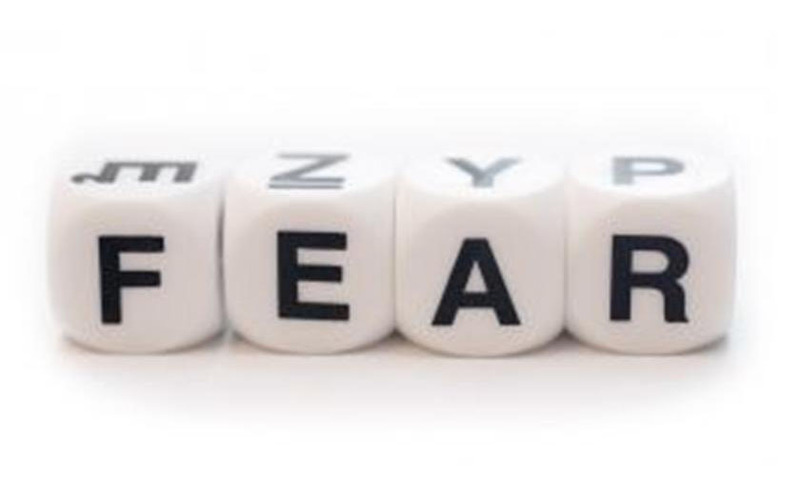 The best way to overcome fear is to realize what fear really stands for. What does that mean, well let me give you an example. Raise your hand if you’ve ever been to the CN Tower. 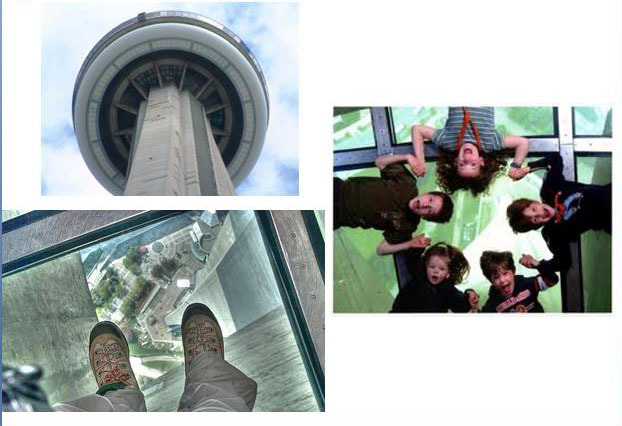 Raise your hand if you’ve ever been on the glass floor. Raise your hand if you’re scared of going on the glass floor. Now for those of you that have their hand up, do you really think that the Canadian government would allow something to be installed in one of the country’s most visited tourist spots that would endanger the public or have life-threatening consequences. Absolutely not. However, people still FEAR going on it. This is a perfect example of a False Expectation Appearing Real. In other words, their expectation of it being dangerous is totally false, but to them it feels real enough that even though logically it’s totally safe, they are still scared to go on it. False Expectation Appearing Real. Two guys by the name of Stewart and Sean once taught me that we were only born with 2 fears. The fear of loud noises (yell into mic) and the fear of falling down. 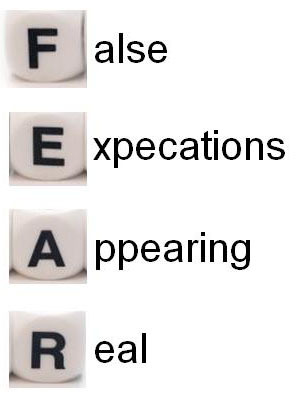 This means that every other thing that we are currently afraid of we learned to be afraid of. For instance my daughter Chase, just started to be afraid of the dark. 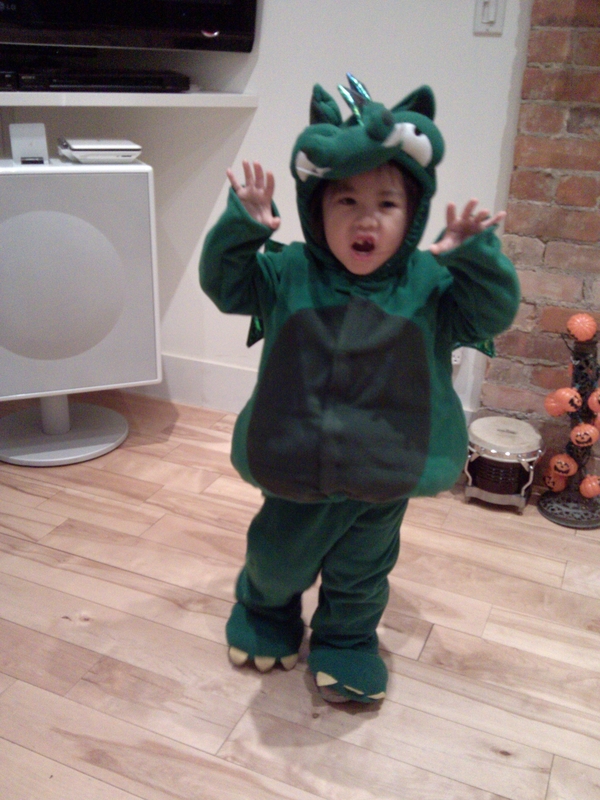 When she was 1, 2, 3 and 4, she wasn’t afraid of the dark at all…..now she’s 4.5 and somehow she’s learned to be afraid. But once again, it’s a False Expectation Appearing Real. But it’s okay to have fear, because sometimes fear protects us however, if we want to grow, we need to act in spite of fear because life shrinks or expands in proportion to one’s courage. And the best way to get over your fear is to just do the thing you’re most afraid of. So if you’re afraid of the glass floor, muster up the courage and just go on it. If you’re afraid of public speaking, muster of the courage and talk in front of your class. If you’re afraid to show someone you care, muster of the courage shower them with love. 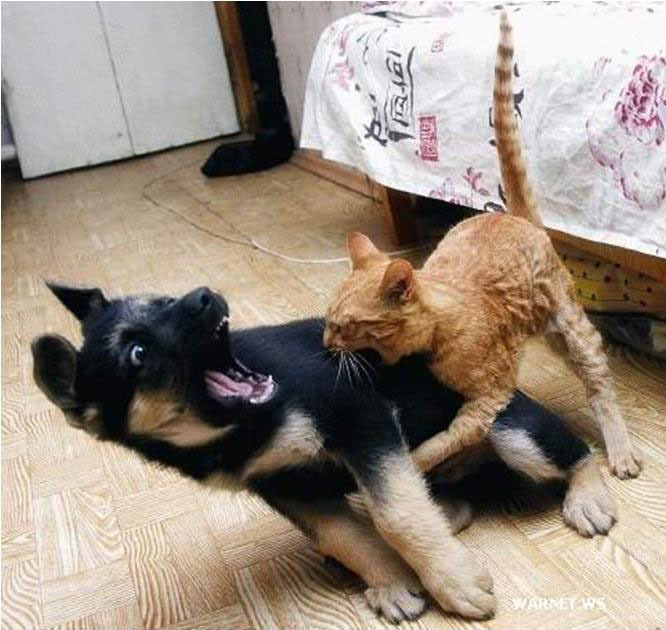 And courage is not the absence of FEAR but acting IN SPITE of fear……..acting what IN SPITE of fear. And the best way to get over your fear is to do the thing that you are most afraid of……is to do what……..DO THE THING THAT YOUR MOST AFRAID OF. 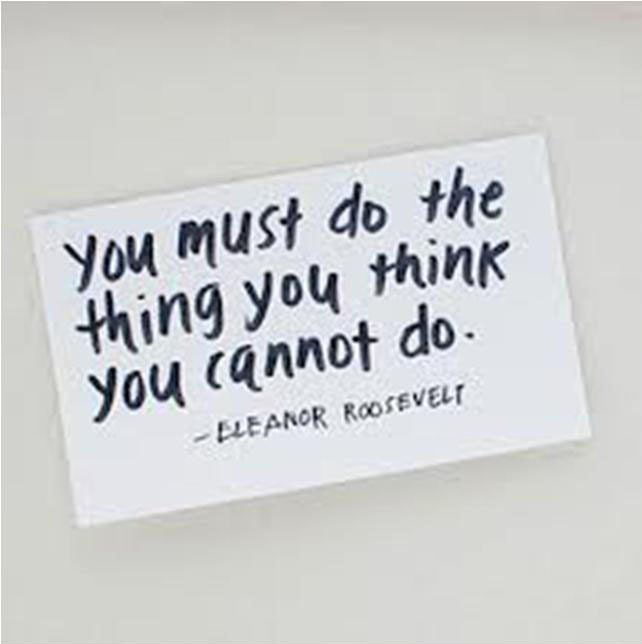 Awesome…….let me leave you with this quote. 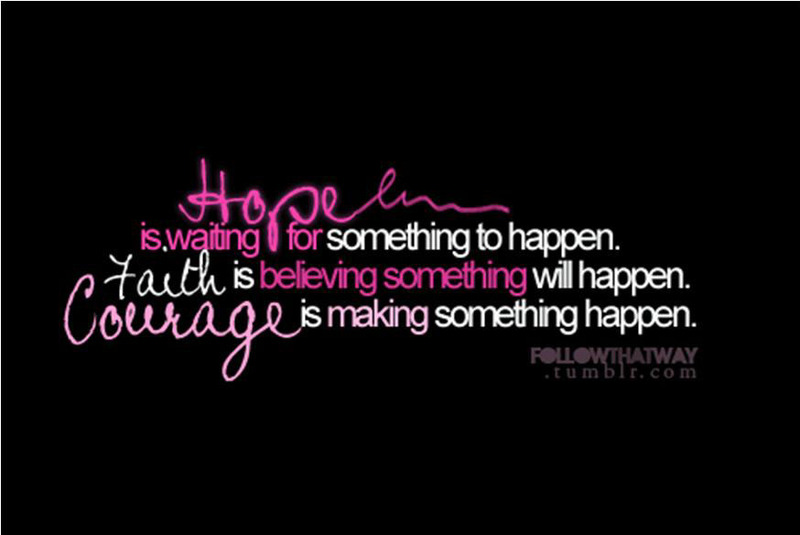 So have HOPE, believe in yourself, and find the courage within you to become the best person you can be as you make your dreams come true. Happy New Year!! And blessings in 2013. You are a gift, thank you for sharing.